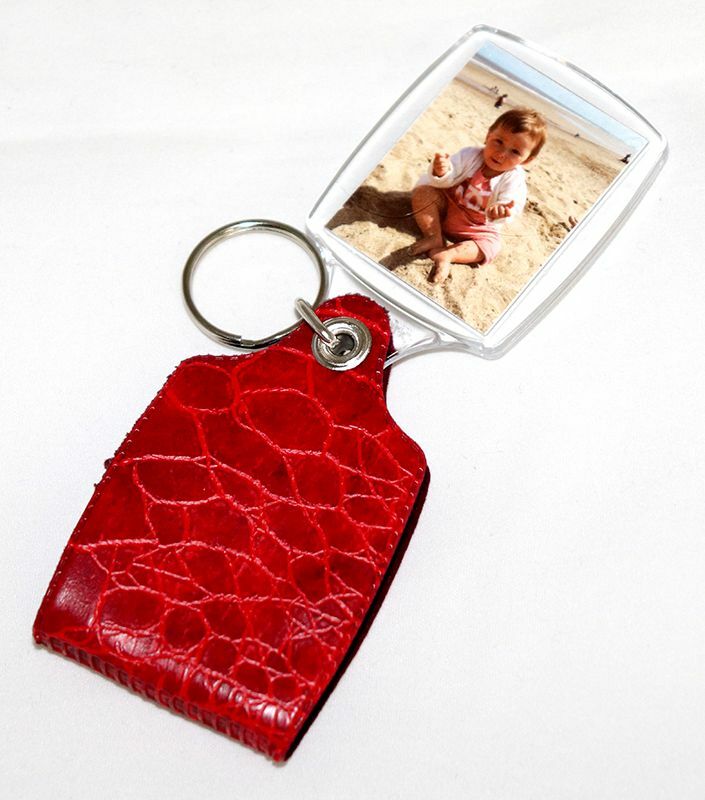 Zippo Style Engraved Photo Lighter. 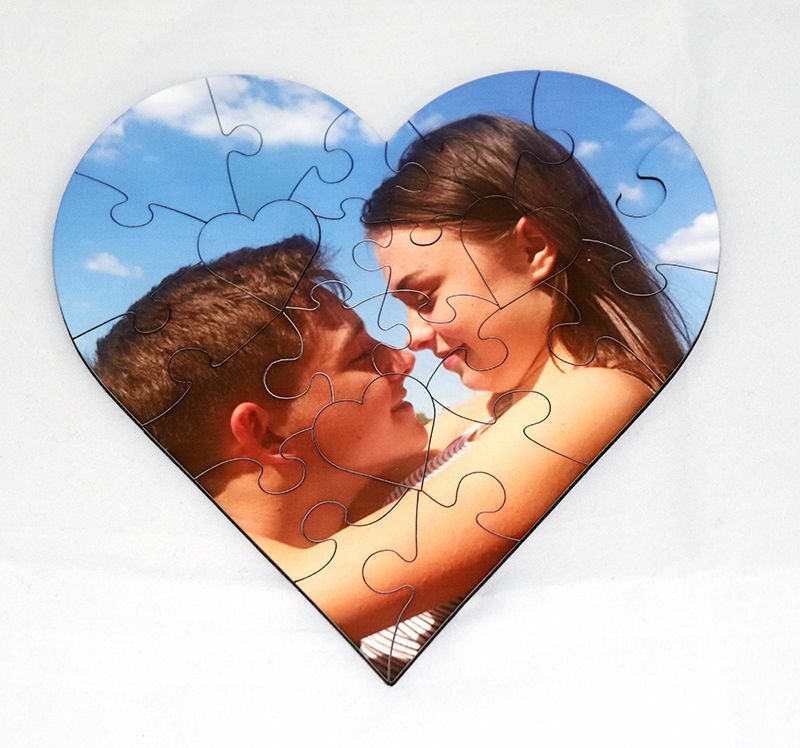 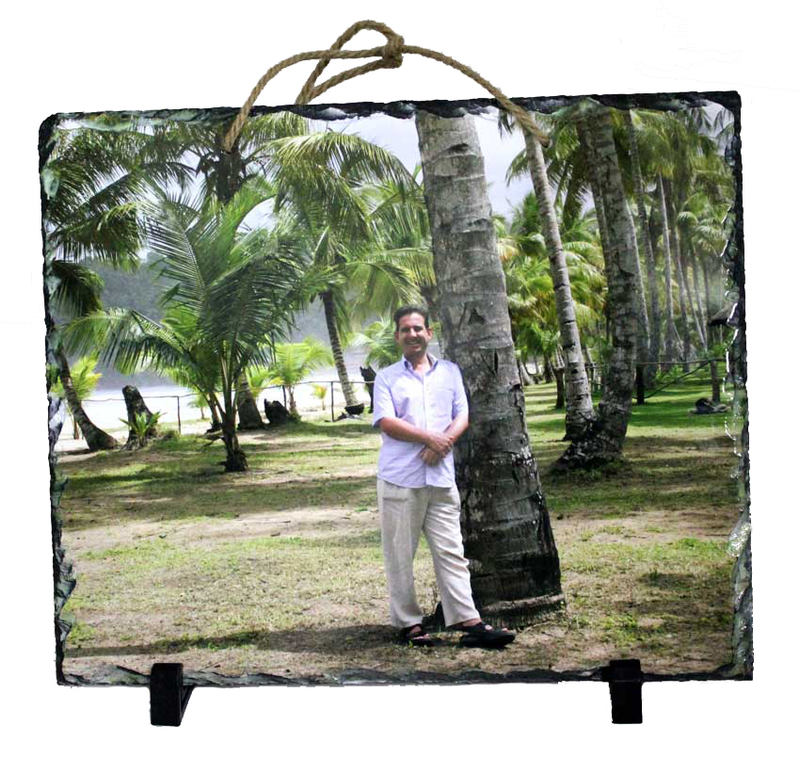 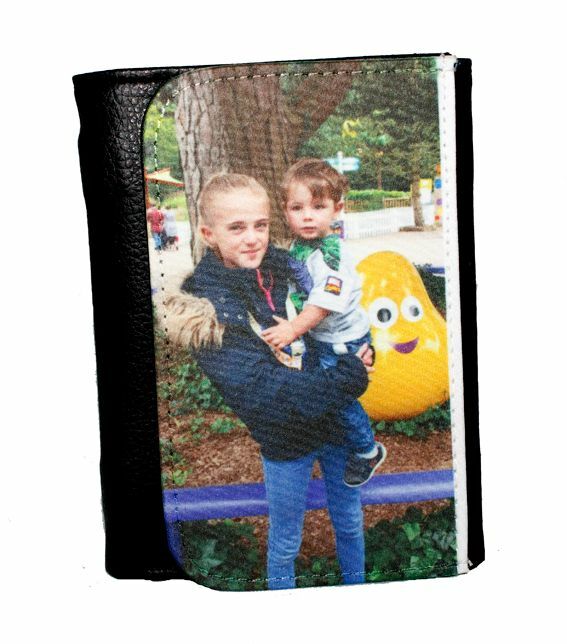 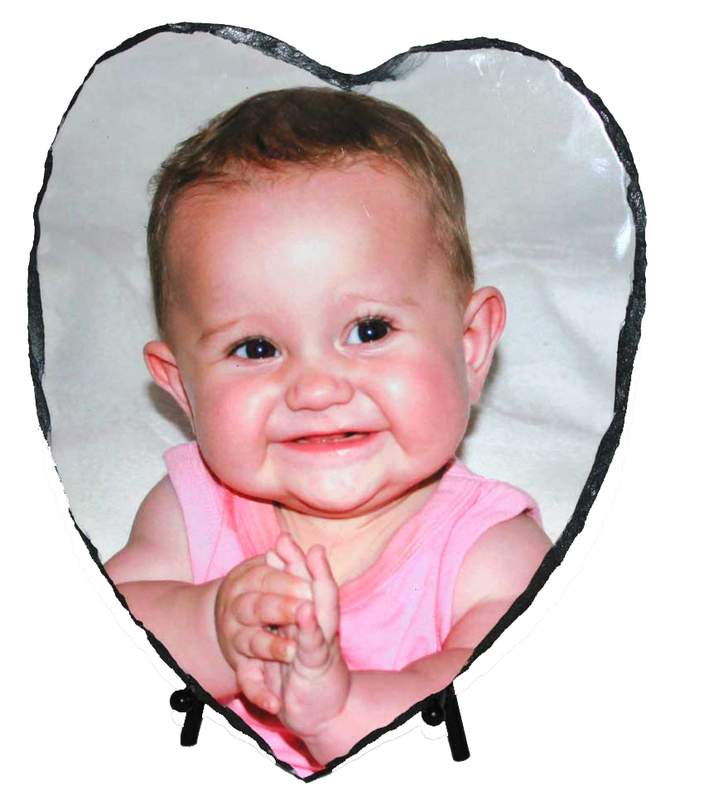 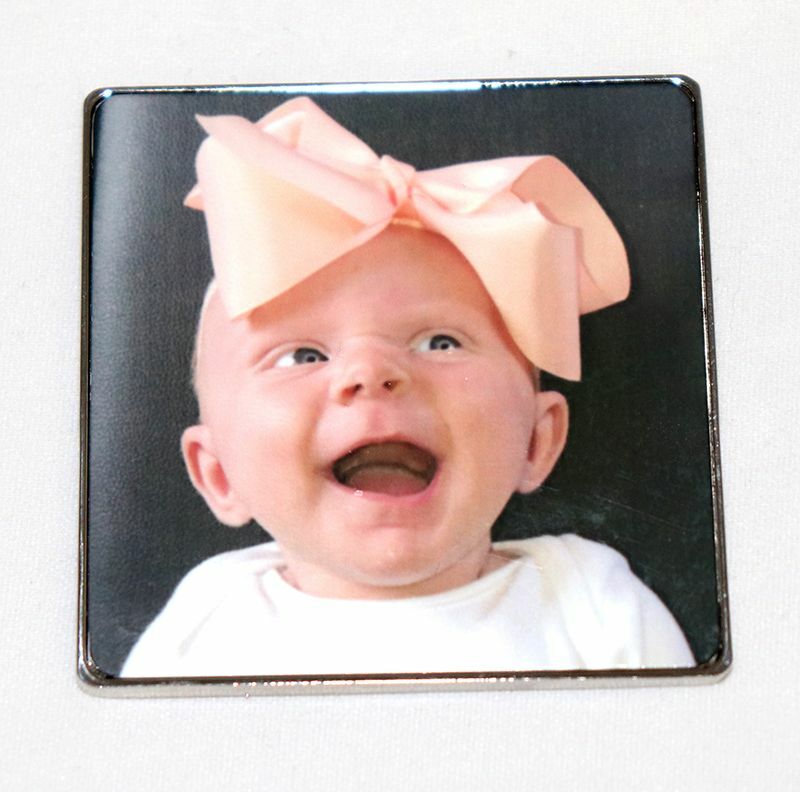 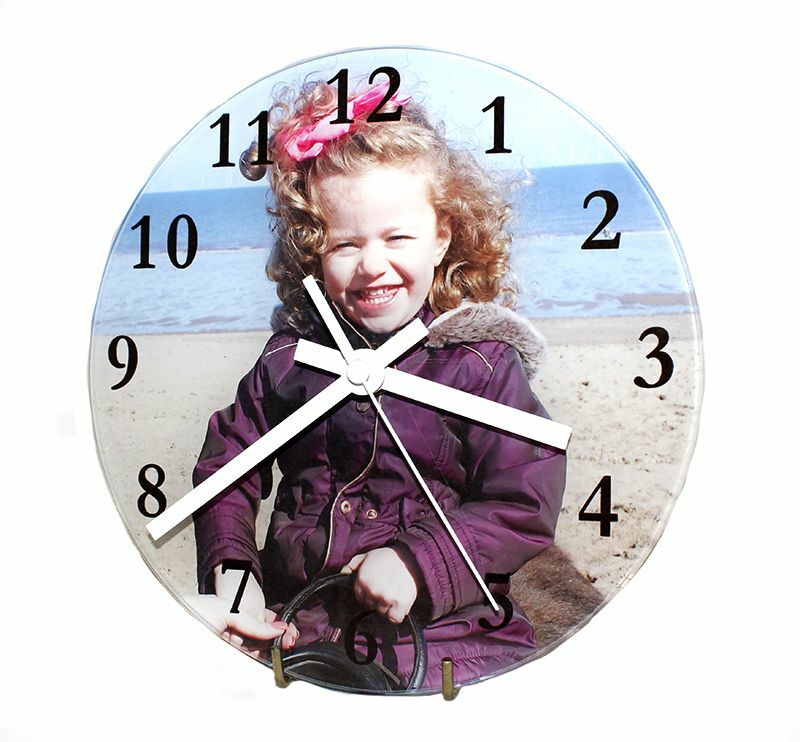 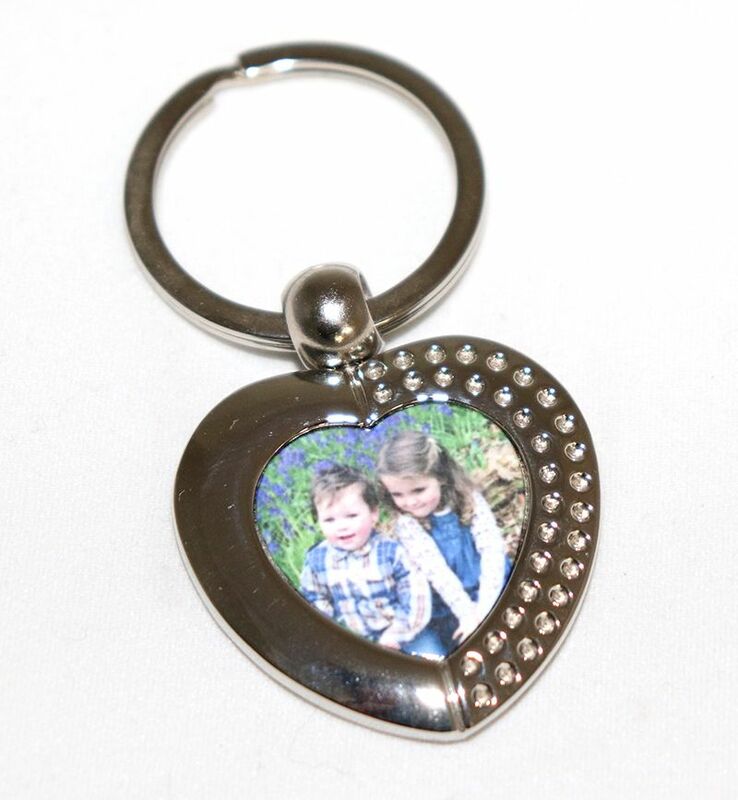 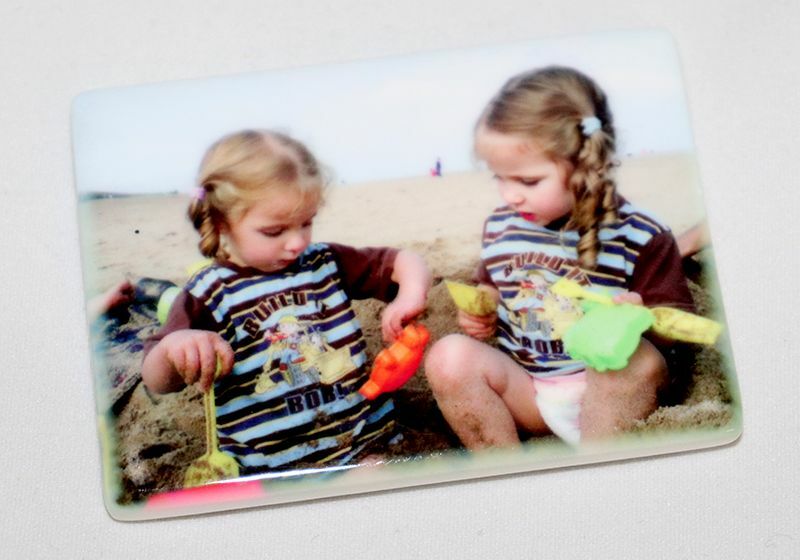 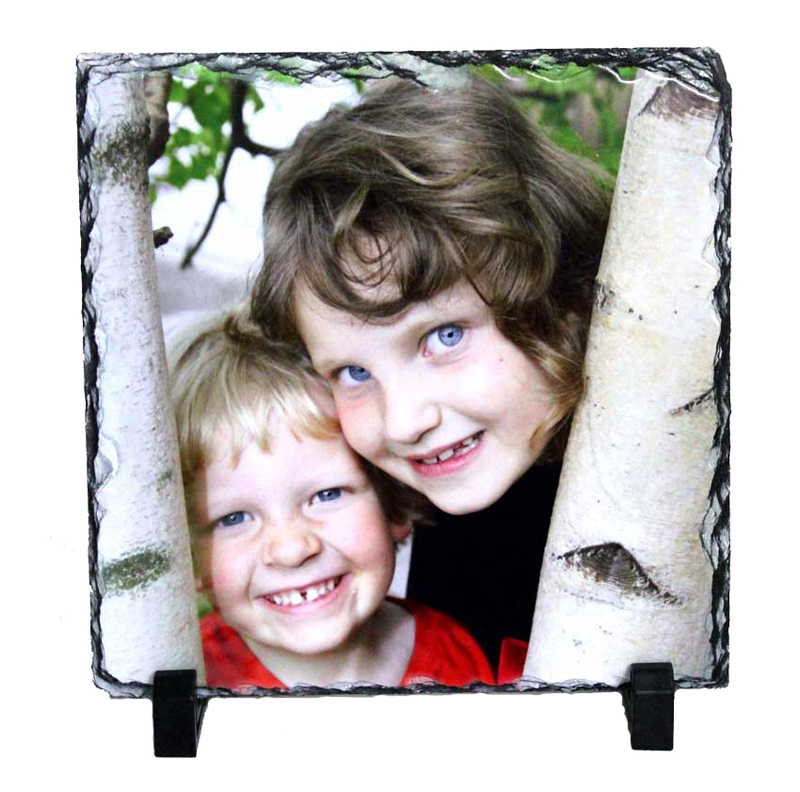 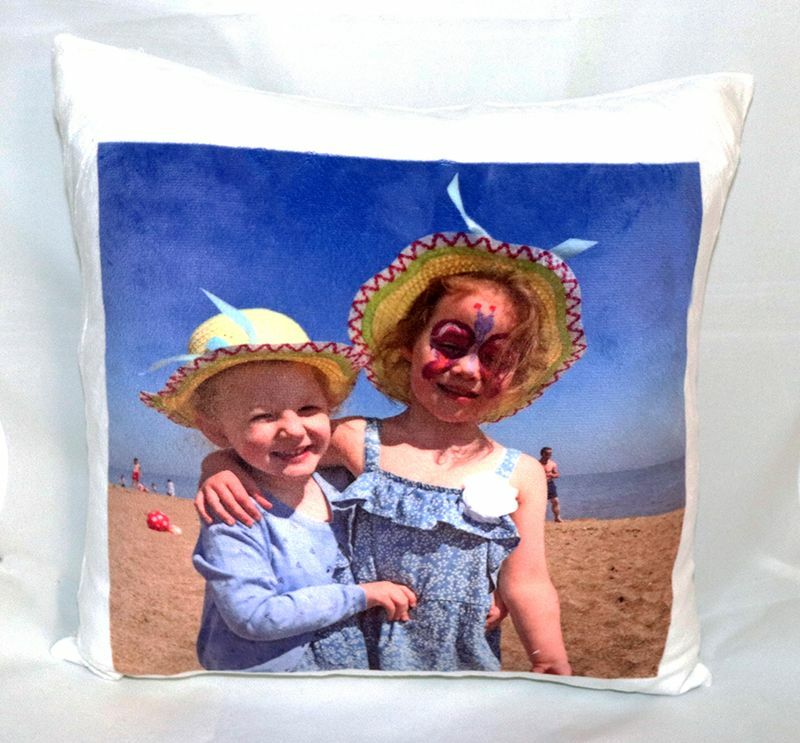 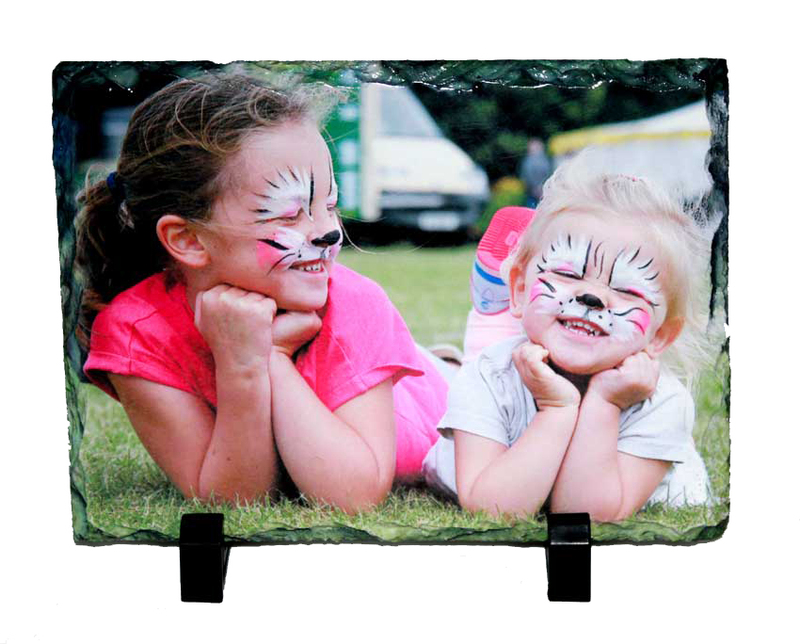 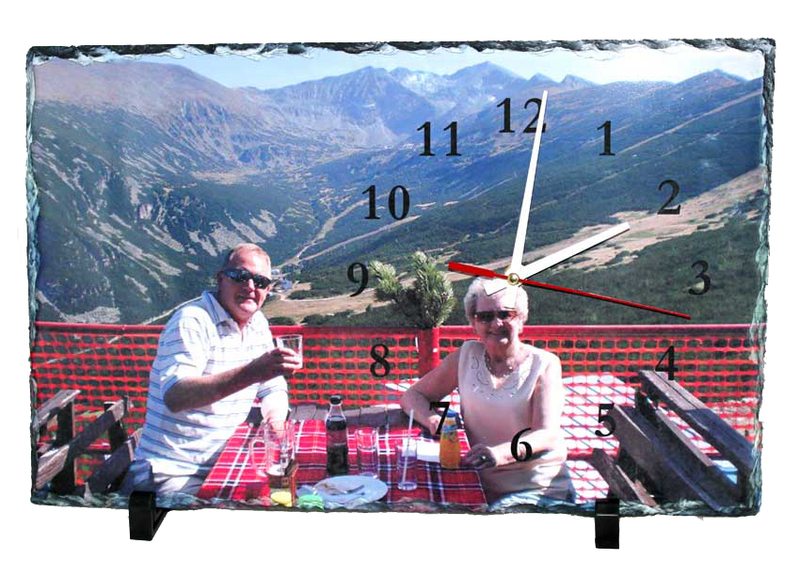 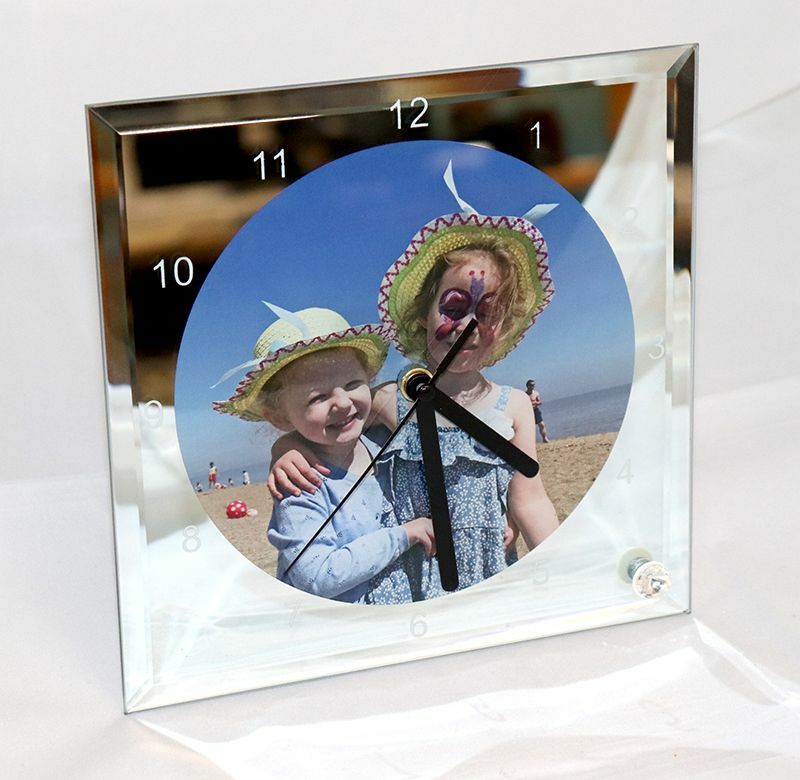 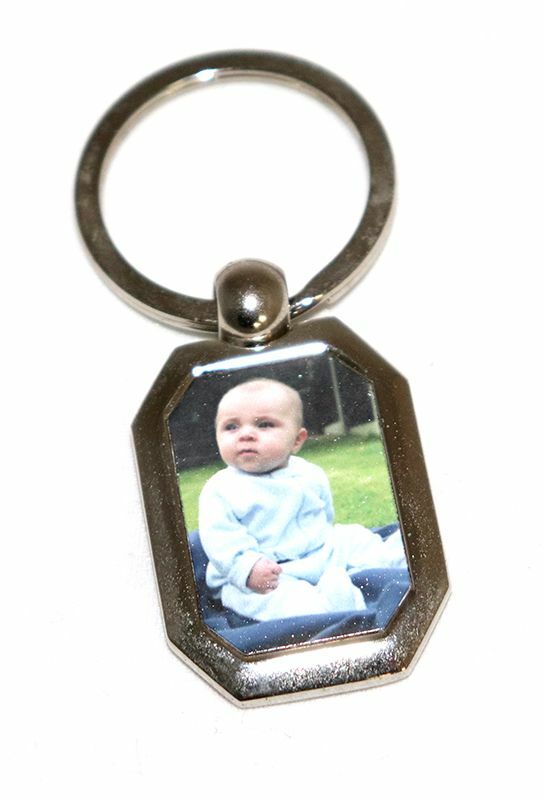 Great range of Personalised Photo Gifts. 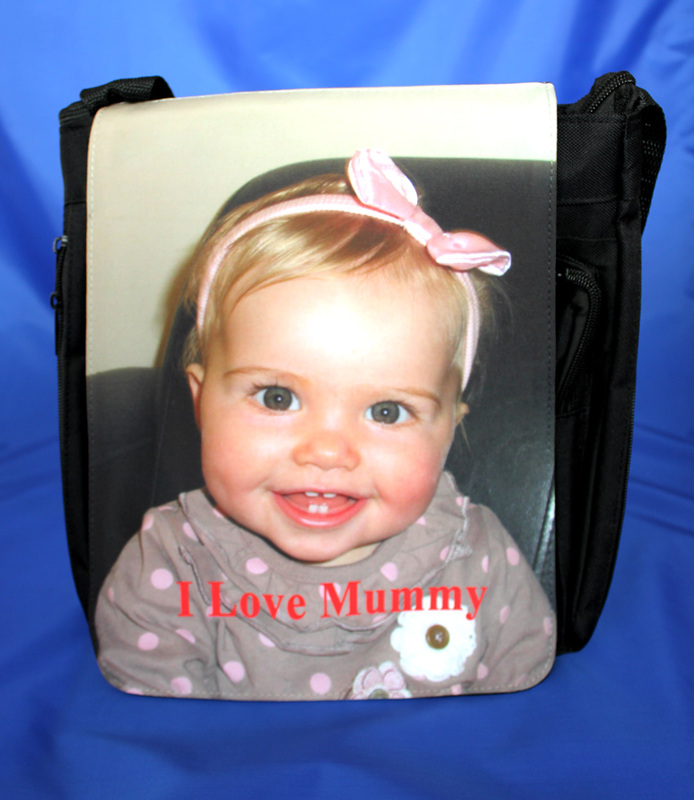 FREE DELIVERY OVER £30.